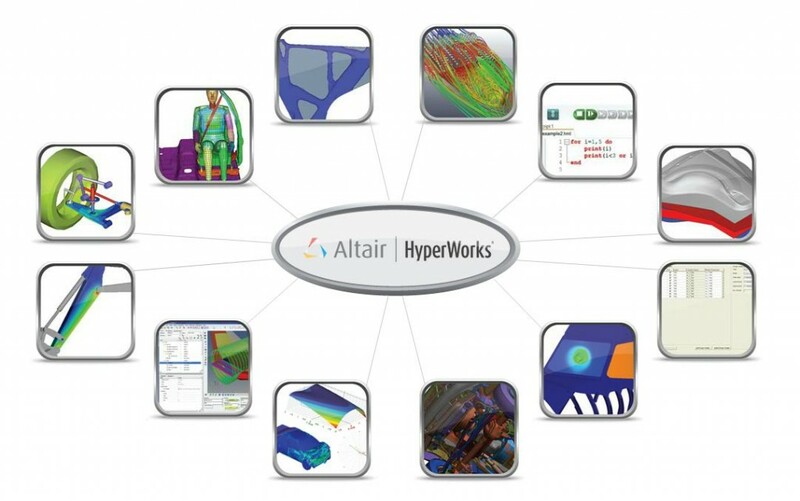 Are you interested in learning more about the just released HyperWorks 12.0? Browse our HyperWorks 12.0 New Feature video library and see what’s new! We now offer over 60 videos covering the new features available in the recent HyperWorks 12.0 release.